It is 1940, and Guy and Harriet Pringle and their friends in the English colony in Bucharest find their position growing ever more precarious. The 'phoney war' is over and invasion by the Germans is an ever-present threat. Harriet finds her new husband's idealism clashing with her own more down-to-earth attitudes, his generosity to all comers frustrating her attempts to survive in a city of shortages. Their easy life among Bucharest's café society is gradually eroded as rumours become reality, and the Germans march in. 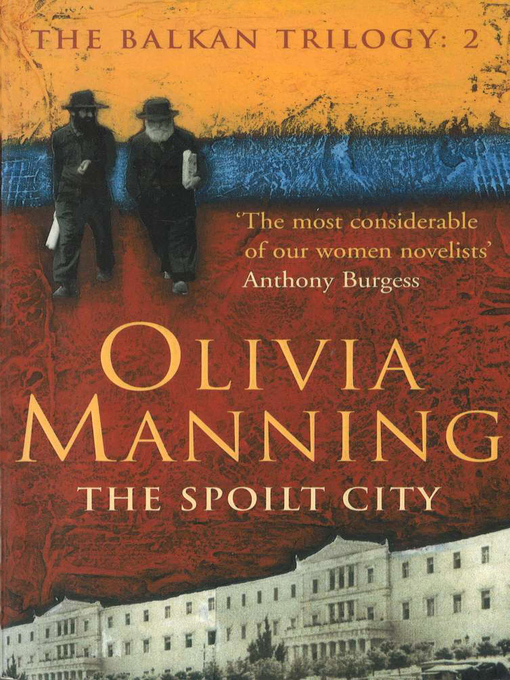 The Spoilt City is a dramatic and colourful portrait of a city in turmoil -- and a sharply perceptive portrait of a young couple struggling to make their marriage work in the face of adversity.